Do you know someone between the ages of 8-18 who loves theatre? Sign them up for San Gabriel Valley Music Theatre’s Summer Musical Theatre Program for Students! The program begins July 16th and continues through August 4th. 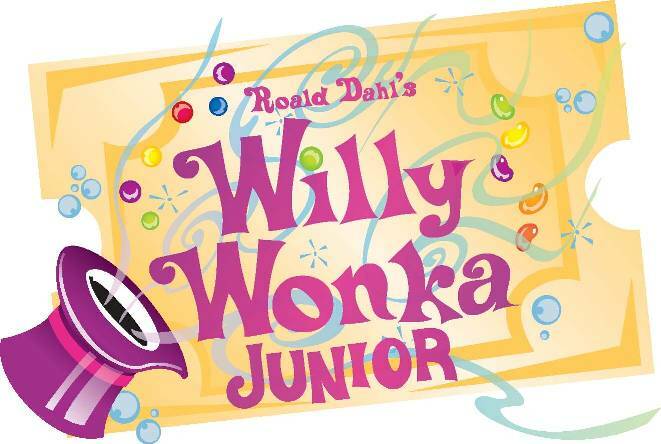 Students will take classes in acting, singing, dance, and more, and perform in Willy Wonka Jr. on the Playhouse stage! There are 3 sessions to choose from: Full Day, Half Day (8:00am-1:00pm), or Oompa Loompa Chorus (9:00am-12:00pm). If you mention “Playhouse Fun” by phone, you will receive 30% off the Regular Full Day Rate. 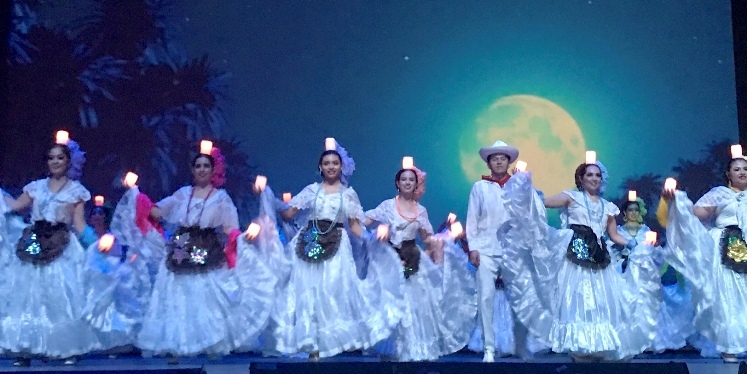 Please call the San Gabriel Valley Music Theatre at (626) 399-3876 to receive the discounted rate. The last day to sign up is July 7th or until all spots are filled.